I am not a recruiter, but I publish this list of Houston recruiters and employment agencies for the convenience of visitors to this site. Inclusion here does not represent an endorsement of any of these agencies. Please do your own research before working with any of these companies. Whether any particular agency or recruiter is a good fit depends on the positions for which they are sourcing at any particular time and on your background/skills. 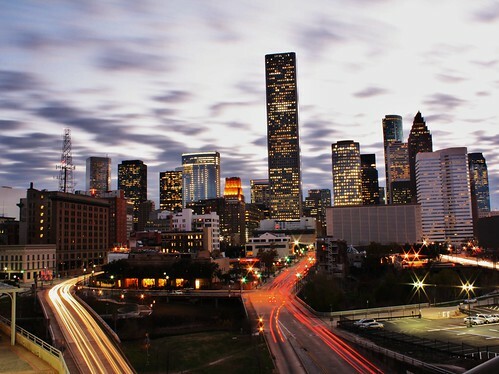 These Houston recruiters and employment agencies are listed by primary specialty. Many of these firms have more than one specialization so please visit their websites to find the right company for your particular career goals. Please email me with any suggested additions or edits.